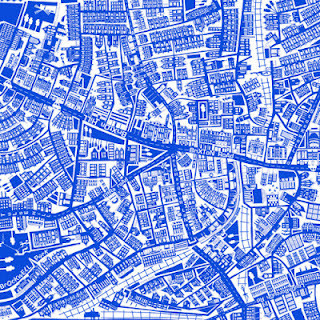 Lucie Conoley is hosting a solo art show in Brixton for two weeks, detailing her own maps of Brixton. "Lucie Conoley is to open her two-week show at Studio 73 in Brixton Village. 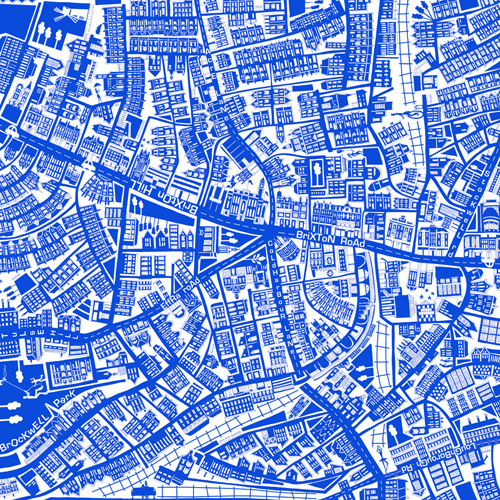 Showcasing a series of artworks and prints of her illustrated maps series in her home ground of Brixton. Featuring bespoke maps that detail the intricacies and memories of an area, for short, ‘The MIPs’ (the most important places) In addition to the larger canvas pieces and limited edition prints, merchandise will be available from £5 and poster prints from £15. If you’re out and around in Brixton Town this Friday, please feel free to pop along to the opening for a glass of wine and a ham sandwich!"